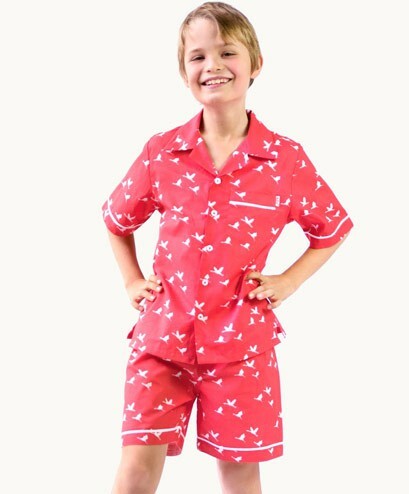 30% off Kids Sleepwear at Eternal Creation! 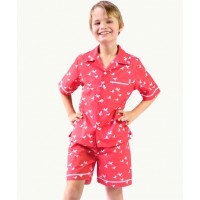 Expired 30% off Kids Sleepwear at Eternal Creation! 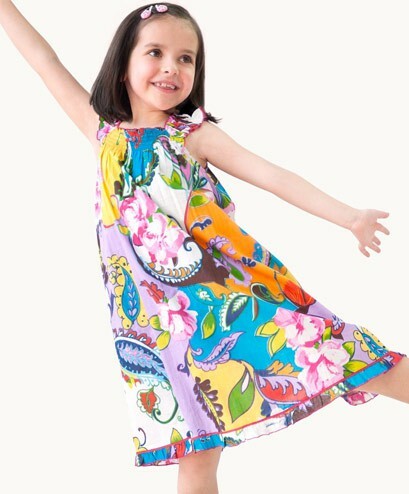 There's bold & colourful pyjamas for boys and girls, plus floaty girls' nightdresses and stylish dressing gowns, all 30% off! Enter SLEEP30 at checkout. 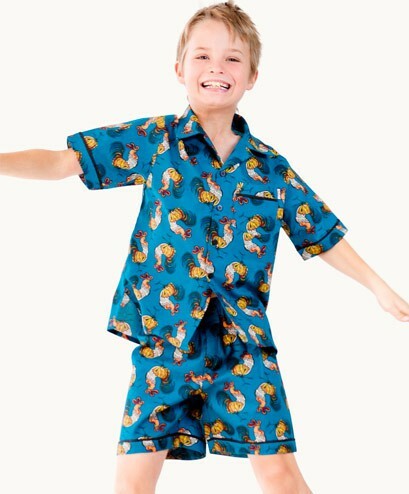 The bedtime fun ends Friday October 24th, so don't miss out!